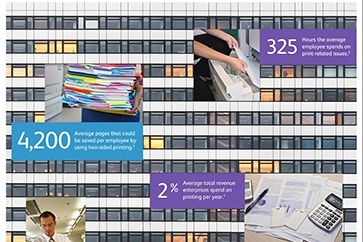 Do you know how much you spend on office printing? 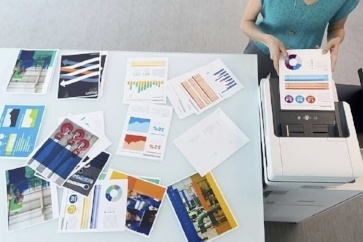 About 90% of businesses don't have visibility of office printing costs. You can't manage what you can't see. 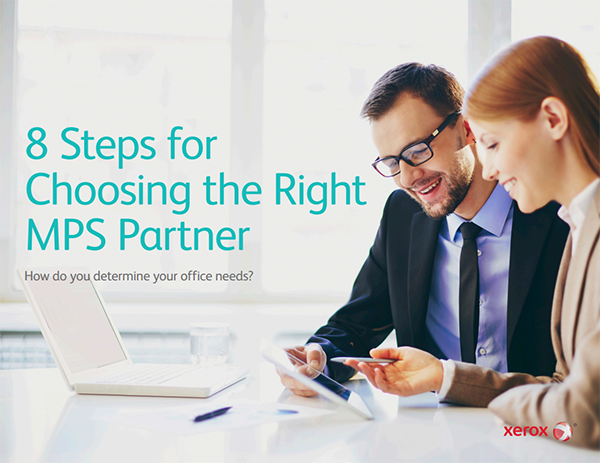 A print management strategy is an opportunity for big savings. Download a free white paper from Convergence Consulting and find out why. 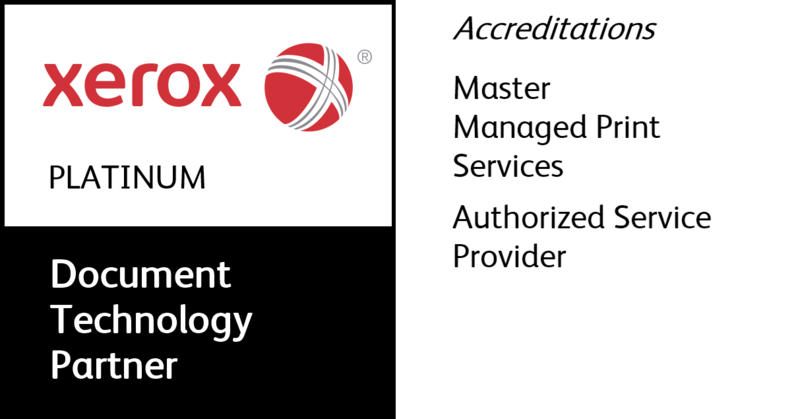 Increases uptime:Automates toner and solid ink replenishment and proactively alerts and dispatches service and support. 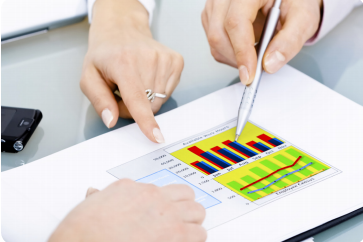 Controls budget: Set your printing and supply costs upfront. Page costs are fixed, no matter what you print. Gain visibility: Get the big picture on your printing environment to improve resource planning and allocation.